As the summer movie bubble bursts, film lovers emotionally and intellectually crave a more meaningful story. This is what the Toronto International Film Festival does best. In true TIFF style, the red carpet is always on fire with A List actors bringing memorable moxie for their latest passion project. We give you a chic peek inside the most glam, celebrity filled TIFF 2017 parties. Grey Goose vodka and Soho House Toronto hosted a private dinner for the premiere of The Killing of a Sacred Deer. Guests gathered on the club’s second floor Pantry restaurant to celebrate the film with an especially dewy Nicole Kidman (dressed in Valentino with Chloe Gosselin shoes and Fred Leighton jewelry) and a demure and debonair Colin Farrell. Director Yorgos Lanthimos was engrossed in catching up with industry supporters of his intense new thriller. 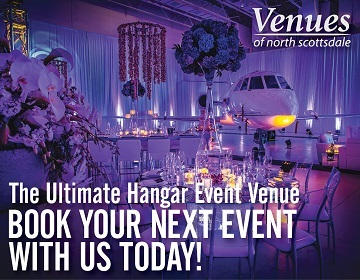 As plates of salmon tartare and house-made gnocchi were served, partygoers took a seat for dinner, which also included roast chicken, braised lamb shoulder and sea bream. Colin requested a special order of Dirty Burgers, a Soho House favorite, and french fries. Hugo Boss parties are the epitome of glamour. The clothier to the stars toasted the premiere of I, Tonya with a post-premiere soirée at one of TIFF’s top hotspots, Montecito. Margot Robbie was in high spirits as audience and critic appreciation of her commanding and nuanced performance in the Tonya Harding biopic spread quickly on social media. Lanita Layton, Managing Director of Hugo Boss Canada, held court with Sebastian Stan for quite some time, to the delight of her inner circle of ladies. Stan was ever the charmer, rakishly dashing in a marine velvet dinner jacket and navy blue tuxedo pant from Boss collection. Allison Janney is garnering much praise for her devastatingly cheeky turn as Tonya Harding’s mother. 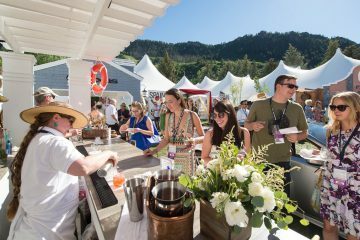 Guests snacked on delights such as eggplant caviar, duck kromesky, seared tuna crostini, Pain au Lait grilled cheese, in between sips of Perrier-Jouët champagne. Angelina Jolie showed Hollywood working moms how it’s done by leading by example at the The Breadwinner premiere party. Firstly, the Oscar winner has chosen humanitarian projects that address the health and survival of marginalized communities. She arrived at the much loved Cactus Club Café with her children, a rare treat for festival lovers. Jolie produced this animated film based on Deborah Ellis’s award-winning children’s novel. The party was put on in partnership with Indigo and featured a kids’ menu with celebrated chef Rob Feenie’s elevated take on fish tacos, chicken fingers, french fries and a truly epic candy bar. There was a “wishing wall” where guests could send notes to Kandahar Treasure, an organization that empowers female Afghan artisans. 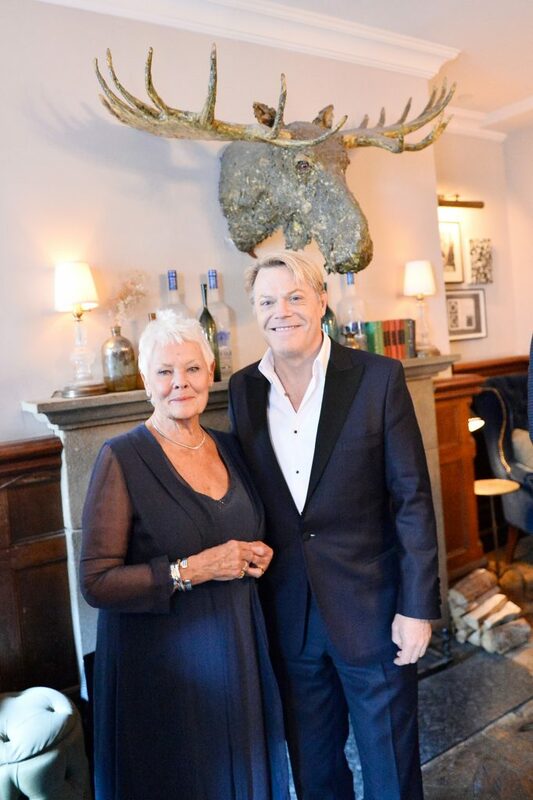 Dame Judi Dench is celebrating six decades in the business this year, so any party she deems to attend automatically makes my top ten list. Her footprint in the world of cinema cannot be overstated, and the fervor in congratulating her on Stephen Frears’ latest film Victoria & Abdul was intense. Dench was all smiles at Grey Goose Soho House Toronto, telling us about the seeming endless stories there are to tell on diaspora and colonialism. “The most intriguing tales are only now coming to the screen,” she mused playfully. She stars in the film as Queen Victoria, and was joined at the party by co-stars Eddie Izzard and Ali Fazal. RBC House on Duncan Street hosted a smashing party for director John Curran’s Chappaquiddick. 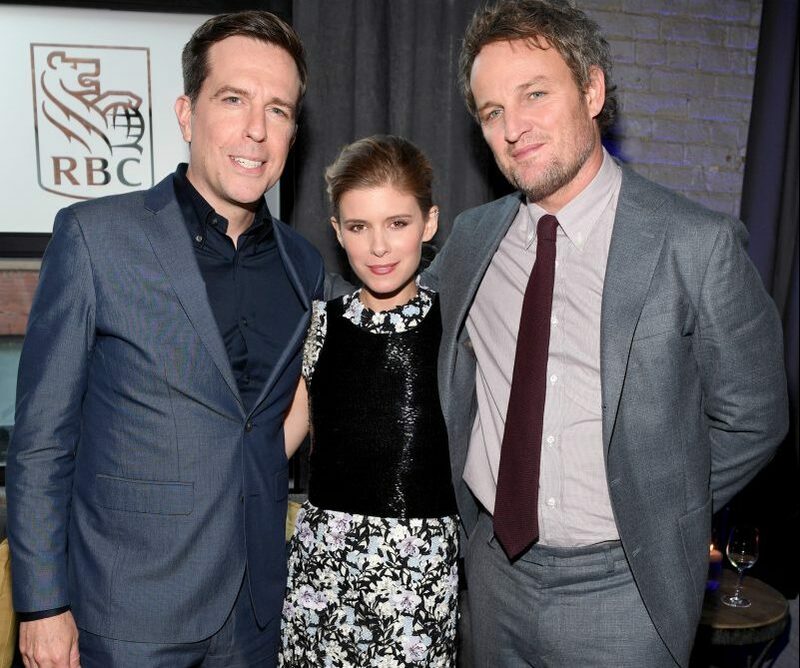 Its stars, Kate Mara, Ed Helms, Jim Gaffigan and Jason Clarke were quick to form a spirited huddle, catching up over INK Entertainment’s perfectly sized canapes. The crew certainly has a lot to celebrate as ahead of the world premiere of Chappaquiddick – director John Curran’s take on U.S. Senator Ted Kennedy’s infamous 1969 incident that resulted in the death of campaign worker Mary Jo Kopechne – the film’s North American rights were snapped up by independent firm Entertainment Studios for a reported $4-million (U.S.), with a further $16-million commitment for publicity and advertising. Mara’s been doing this long enough to know that this high marketing spend could indicate the drama, starring Jason Clarke as Kennedy and Kate Mara as Kopechne, might be positioned for potential awards later in the fall season. Sebastián Ellio’s Disobedience, also had its TIFF-time premiere party at the buzzing RBC House, drawing out the luminous likes of stars Rachel McAdams and Rachel Weisz. McAdams arrived her hometown family and friends in tow, obviously exceedingly proud of our reigning local sweetheart. Weisz and McAdams spent most of the night laughing and posing for photos with industry supporters. Alessandro Nivola stopped in to mingle with the cast, looking might fine. 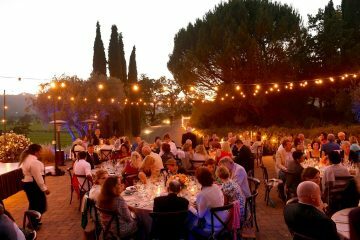 Stars sipped Meiomi Pinot Noir and Ruffino Prosecco til the wee hours.